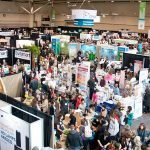 If you’re going to be in the Toronto area April 21-23 come meet us at the Total Health Show! 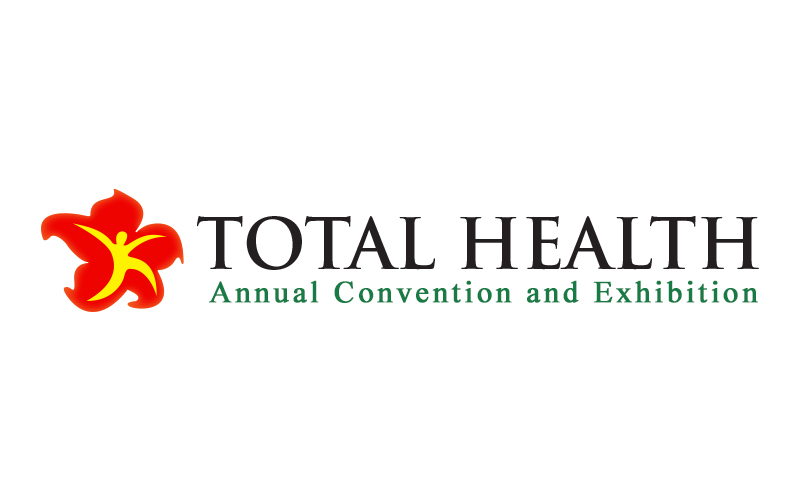 We will be at booth #717! Stop by, chat with us, try some delicious samples and get to know more about our company & our products! We will have our PROFI Pro Original (Protein Booster) & our PROFI Pro Chocolate available for sale! There will also be a contest to win a PROFI Pro health kit which includes 1 of each of our products, a t-shirt as well as a plastic tumbler cup! Be sure to check out the show for special discounted prices where you can save up to $30! 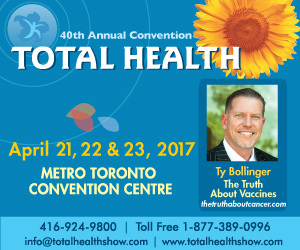 The show is being held at the Metro Toronto Convention Centre from April 21-23 2017. For complete show information and admission prices, check out their website in the link above!